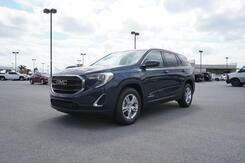 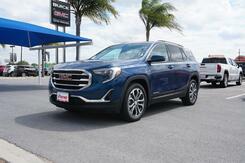 The GMC Terrain is a compact SUV made for versatility. 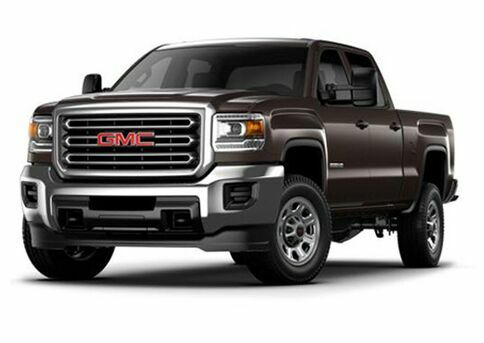 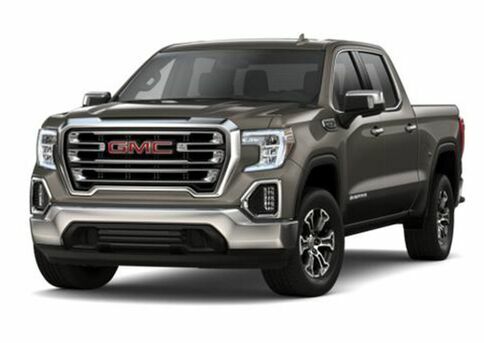 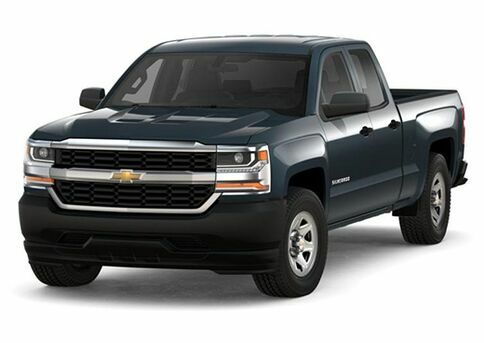 Safe, sleek and comfortable, this GMC is one capable of taking you throughout South Texas with peace of mind. 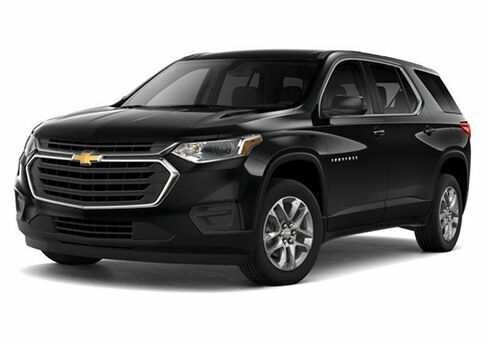 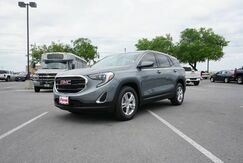 With three new turbocharged engines to choose from, there's no denying the Terrain packs plenty of power, and it doesn't stop there. 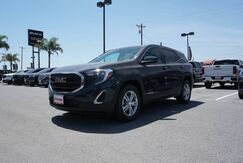 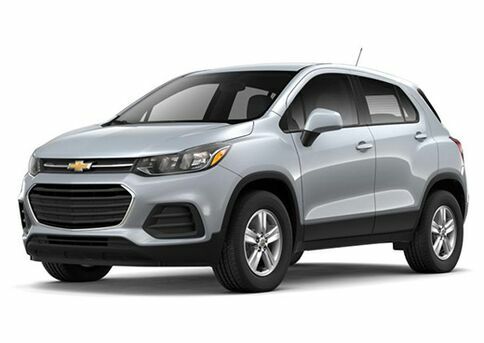 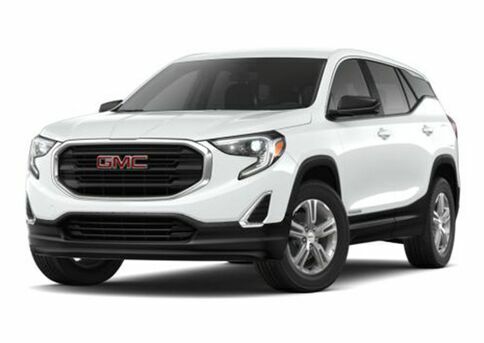 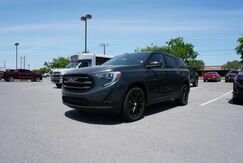 From its 8-inch diagonal multi-touch screen and Bluetooth3 technology, to its innovative driver-assist and safety features, the GMC Terrain is as reliable as GMC vehicles come, and it's available at your local Payne Weslaco Buick GMC. 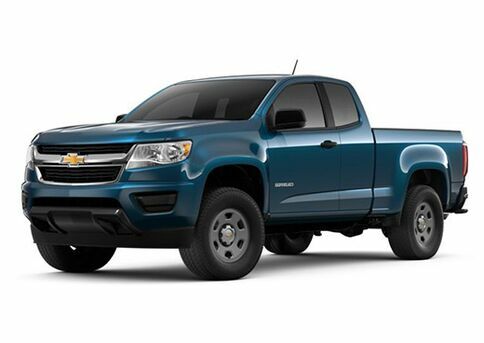 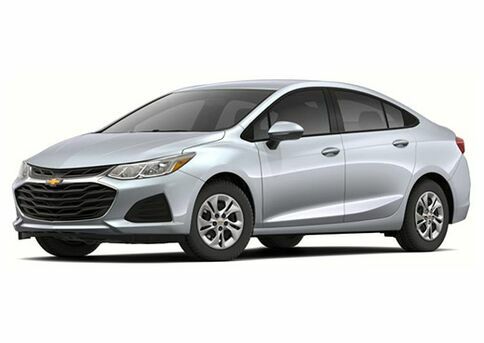 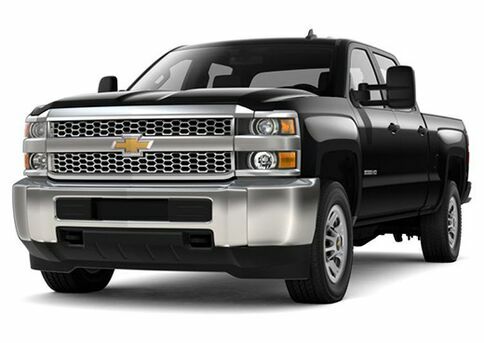 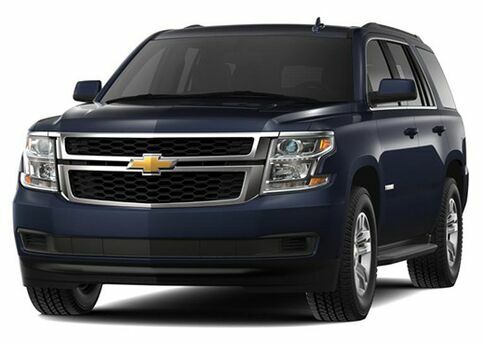 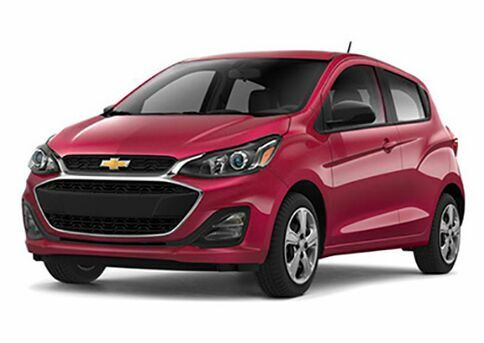 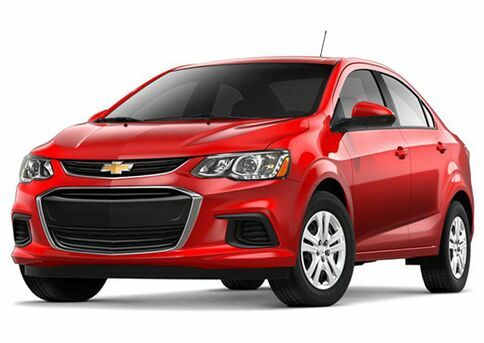 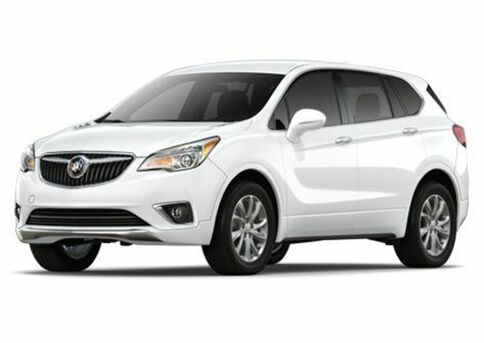 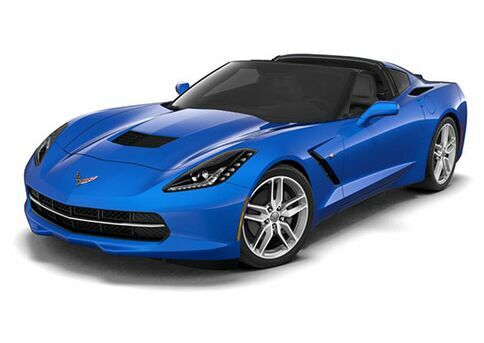 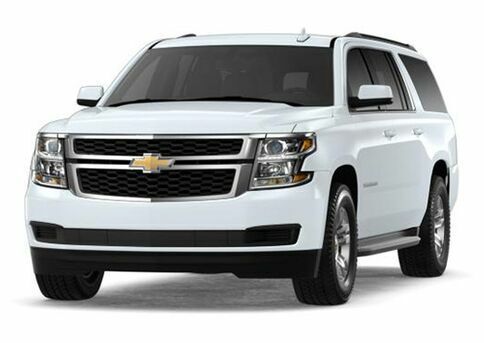 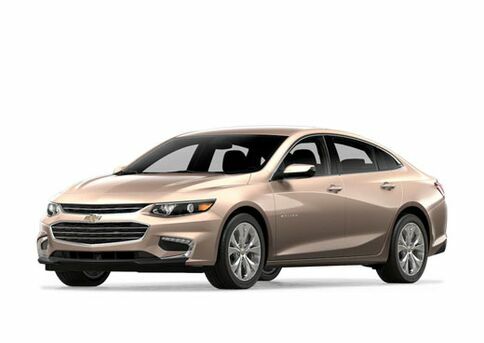 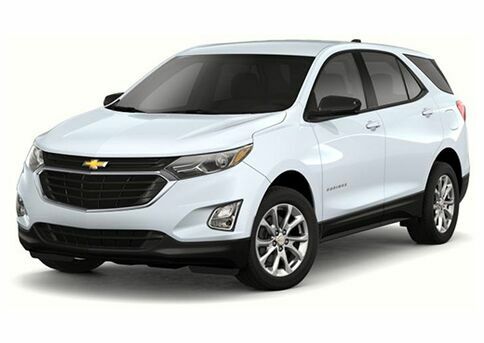 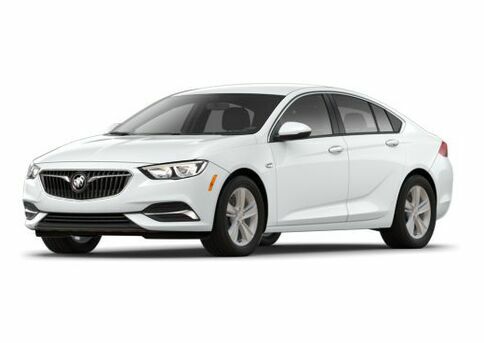 Stop by our Weslaco, TX dealership and take it for a test drive today. 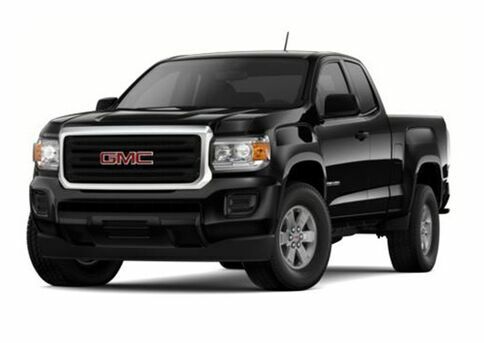 Our Payne Weslaco Buick GMC is home to a wide selection of stellar GMC vehicles bound to take you where you need to go in style. 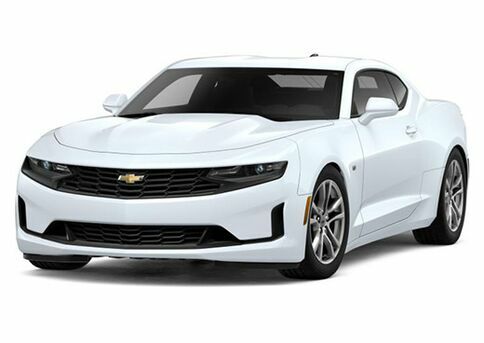 Whether it's looks, power, luxury, or a laid-back ride seek, our South Texas dealership has you covered. 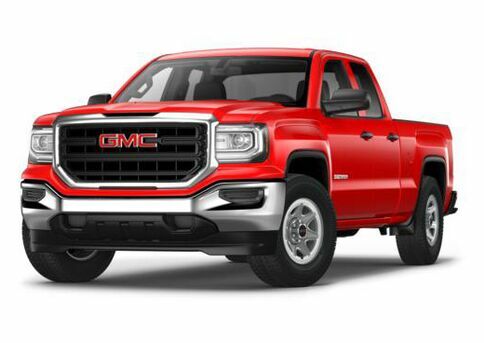 Visit our Weslaco, TX dealership to test drive a bold GMC today. 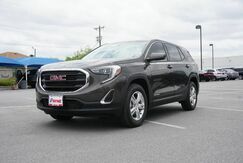 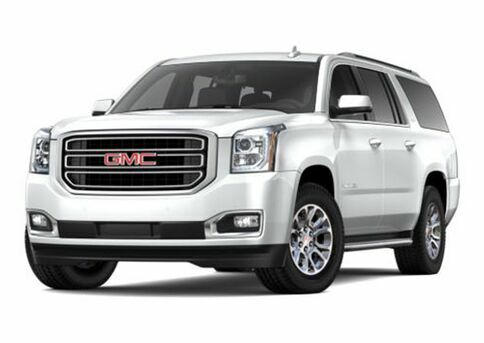 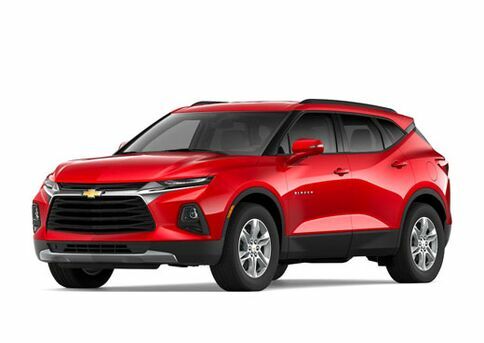 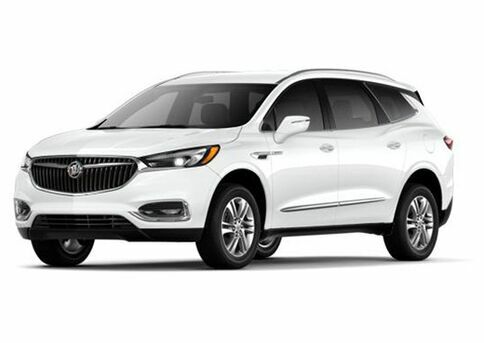 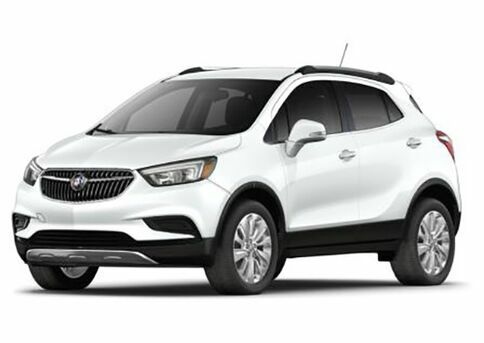 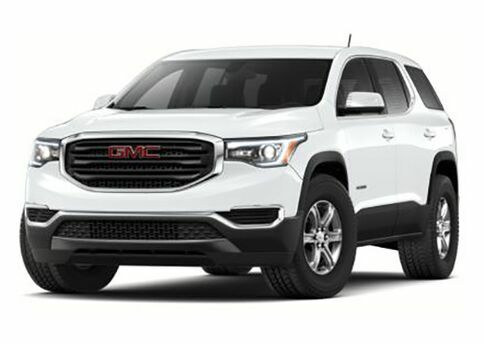 From the sleek GMC Acadia, to the durable GMC Sierra 2500 HD, there is no shortage of dependable vehicles to choose from when you shop your nearby Payne Weslaco Buick GMC.